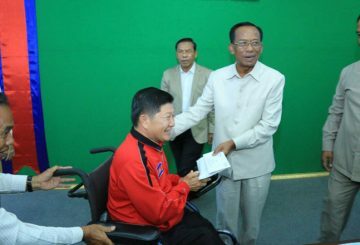 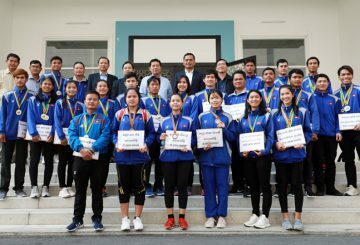 The Ministry of Education, Youth, and Sport, dished out over 475 million riel – almost $120,000 – to medal-winning athletes yesterday in recognition of their success representing Cambodia in the international sporting arena. 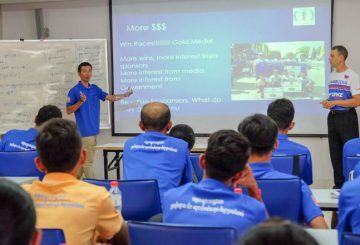 Zgoznik, a cycling national team volunteer coach, offers participants expert advice. 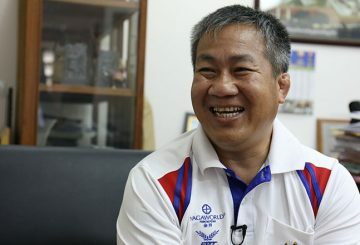 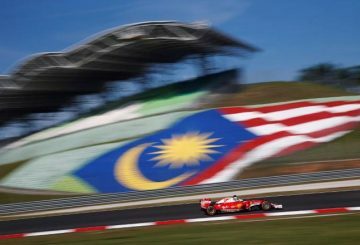 The International Paralympic Committee strips Malaysia of the right to host the 2019 world para swimming championships. 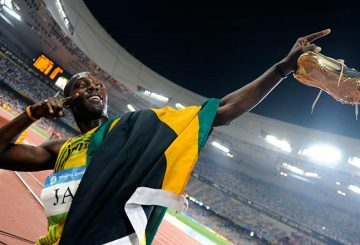 Usain Bolt says the current generation of Jamaican athletes had it too easy. 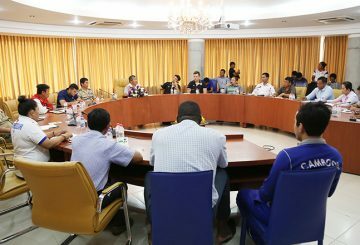 The Swimming Federation is hoping to send athletes for long-term training abroad. 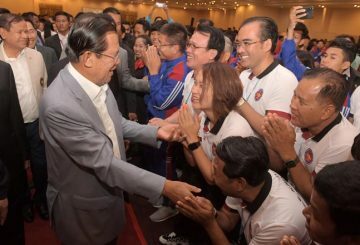 2018 was a year of highs and lows in Cambodia’s sporting scene. 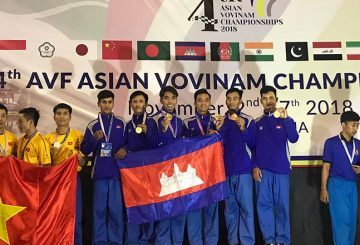 25 athletes are dispatched for the 4th AVF Asian Vovinam Championships. 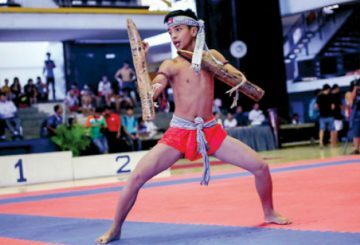 Athletes compete in the 2018 International Martial Arts Contest in South Korea. 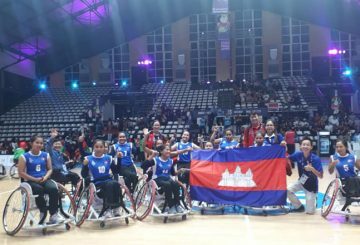 Cambodia’s squad of 2018 Asian Games Paralympic athletes complete their Indonesian adventure with 29 athletes. 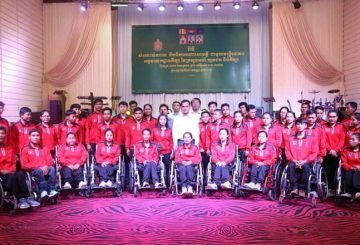 Cambodia’s squad of Asian Games Paralympic athletes begin their Indonesian adventure with 29 athletes. 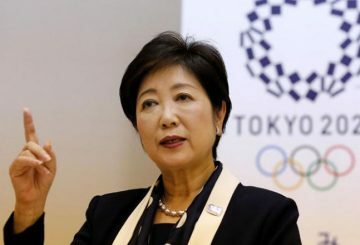 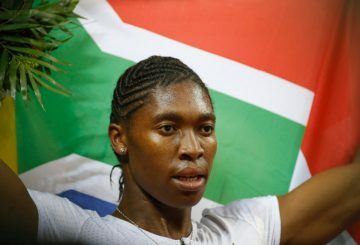 Social Affairs Minister instructs athletes to avoid the use of banned substances that could hurt both their dignity and the country. 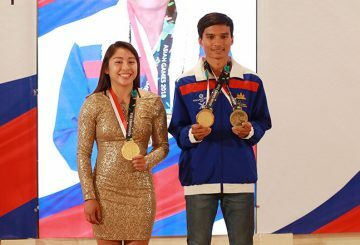 NagaWorld hosts a special reward ceremony for the Kingdom’s medal-winning athletes. 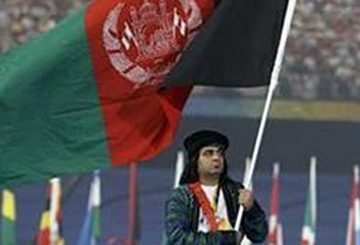 Afghanistan officials are trying to shield their athletes from trouble brewing back home. 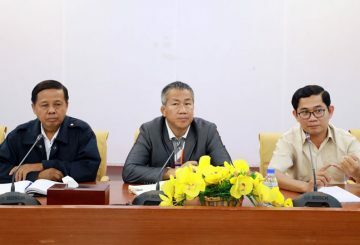 A more cerebral and certainly more sedentary set of competitors got down to business. 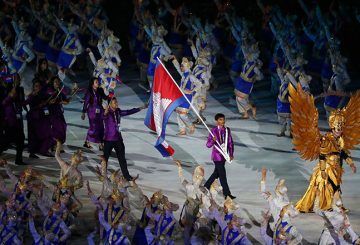 The curtain comes up on the Asian Games, with Cambodian athletes testing their skills. 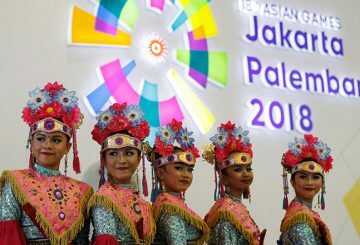 Japan bade farewell to their delegation of athletes heading for the Asian Games. 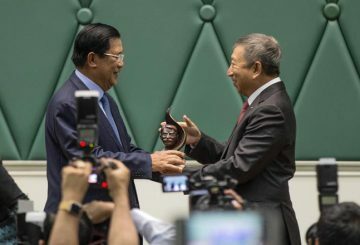 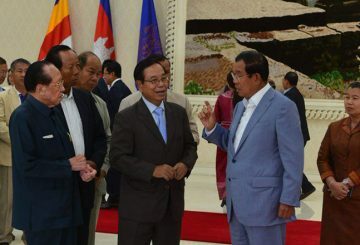 Cambodia’s Asian Games delegation meet with PM at the Peace Palace. 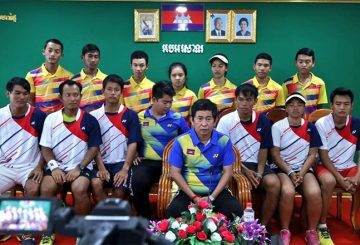 Soft Tennis athletes back in Phnom Penh after an almost two-month training in Japan. 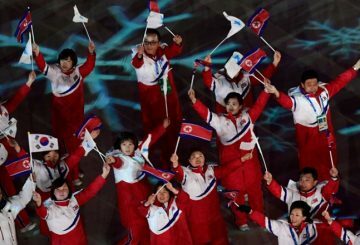 North Korean athletes arrived in the South yesterday for joint training ahead of the Asian Games next month. 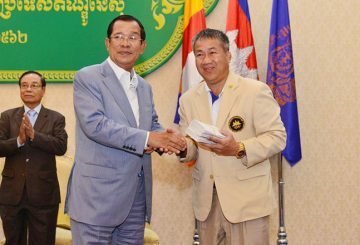 Athletes in Siem Reap to contest the 15th Southeast Asian Bodybuilding Championships. 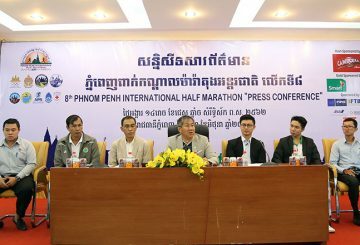 Organizers of the 8th Phnom Penh International Half Marathon call to register.